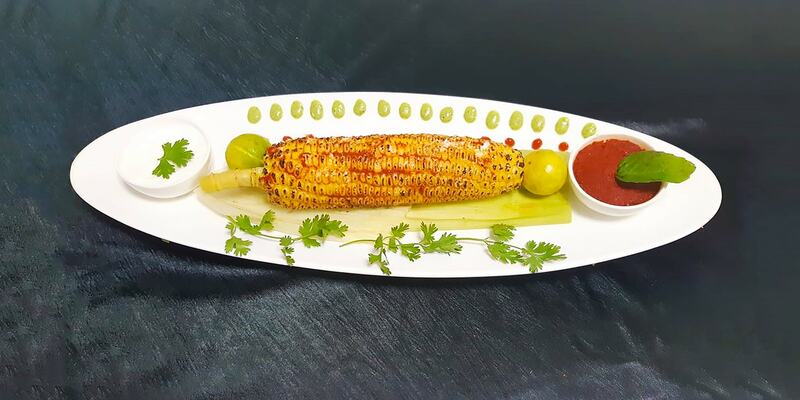 Monsoon Recipe Special: Thai Charcoal Roasted Corn - Bold Outline : India's leading Online Lifestyle, Fashion & Travel Magazine. 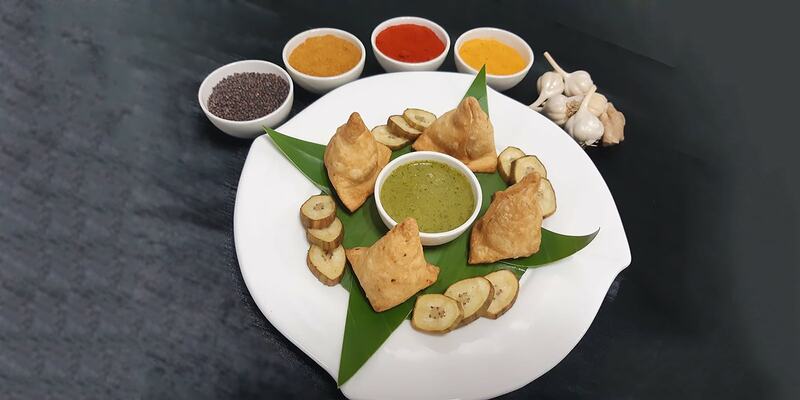 Further to our Monsoon Food Special series, Chef Narayan Salunke, Executive Chef, Radisson Blu Resort & Spa, Alibaug, dishes out some mouth-watering and healthy delicacies. 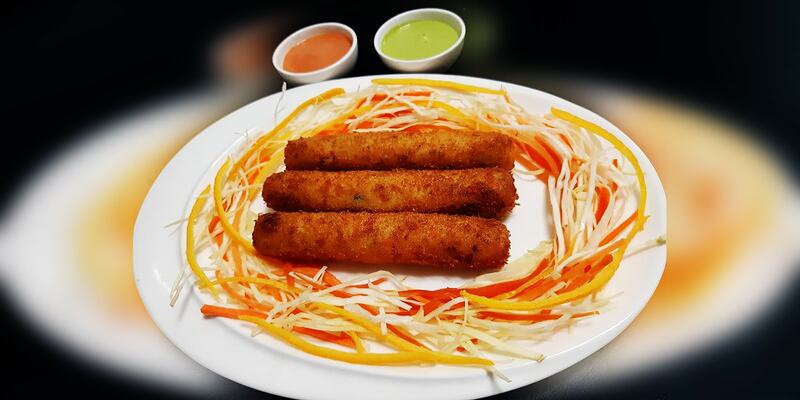 Going international, yet truly within our palette, take a look at this decadent dish! 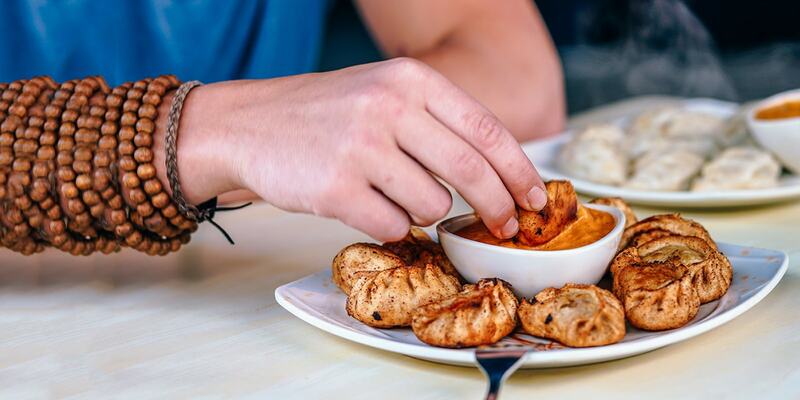 Mix the all ingredients – lemongrass, galangal, garlic, coriander, hung curd and red curry paste. First roast the corn on charcoal up to 90%. Apply the masala on the corn and roast again for a few minutes. Rub some lemon juice, sprinkle coconut milk powder on it and serve. A borderline workaholic who has a unique knack to sniff out lifestyle stories from the corners of Mumbai Page 3 parties, Chitra's perfect day involves a few dozen write-ups, quality home-made food and Kishore Kumar classics in the background.